A new information appears online which confirms that build 15063 is Creators Update RTM build. 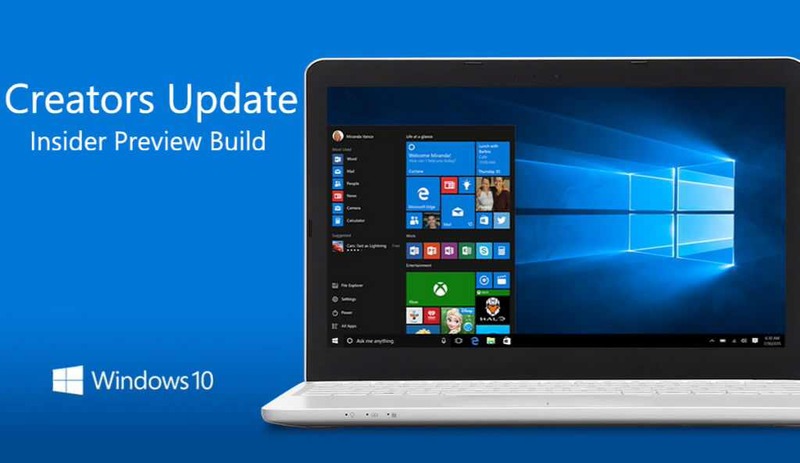 Recently, Microsoft tested Windows 10 update build 15063.2 for PC and mobile build 10.0.15063.2 internally. Another leak also confirms that Windows 10 Creators Update is releasing to everyone on April 11, 2017. However, ESD files of the update are already available for download. Get the link at the end of the article. Recently, Microsoft also released Windows 10 Insider Preview build 15063 for PC and mobile build 10.0.15063. The build is currently available for both Fast Ring and Slow Ring insiders. The latest insider build brings bug fixes and improvements. Microsoft is also now testing first Redstone 3 update build 15141. The next major updates Redstone 3 and Redstone 4 will come later this year and next year respectively. The new Windows 10 Creators Update‘s update build 15063.2 (10.0.15063.2 (rs2_release.170323-1837) is expected to release to Fast Ring Insiders soon.